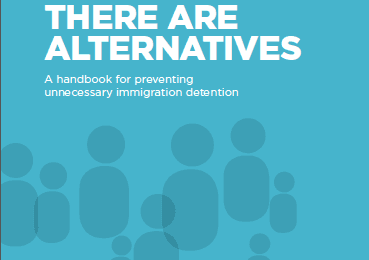 One year after a Decree announcing more restrictive immigration policy and representing a huge setback in terms of regional and international human rights commitments, members of civil society have raised their voices in disapproval once again, calling for a urgent need for rights to be considered. January 30 marked one year since the Argentine President, Mauricio Macri, changed the country’s immigration policy by announcing a decree of necessity and urgency (DNU) 70/2017. The Decree represented a significant setback in terms of regional and international human rights commitments, including negative impacts on the right to liberty. One year after the Decree, several civil society organizations, together with other experts in human rights, have critiqued DNU 70/2017. The intention of the DNU was to deal with an alleged increase in criminal behaviour associated with migrants. However, various civil society organisations, as well as specialists in the field, have pointed out that these claims were based on imprecise and distorted information, and that the previous Migration Law already provided adequate provisions for national security needs. 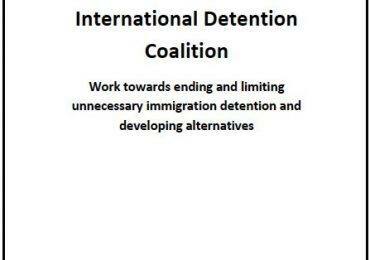 The Decree means that immigration detention in Argentina is no longer an exceptional measure, as it should be according to international human rights law. This year the Global Compacts on Refugees and Migrants will be delivered. Argentina still has an opportunity to return to the status it had previously – as a migration policy leader for the region, and internationally. Argentina has a strong history of more than 10 years of addressing migration humanely, including the guarantee of the right to personal freedom.